Often said to be the hypothetical love child of Andrew Garfield and Gumby, this lanky individual will never cease to keep you engaged on stage. Beyond carrying an amusing and captivating stage presence, Jordan’s ultimate goal is to be genuine. With the microphone at his fingertips, he comes alive. The 23 year old performer from Carmel, CA began his stage work as a public speaker for various corporations. Jordan is currently pursuing his dream of becoming a comedian and entertainer in Los Angeles. He is known most notably for his TED TALK Dancing through Puberty & assembling crack team of fifty dedicated college students to produce their very own The Nightcap with Jordan Miller, a late night comedy show filmed in front of a live studio audience and distributed across the web. With Miller behind the desk, the team combines news, satire, music, and laughter to keep the college students excited and entertained. Jordan currently works at CBS Television Studios in Los Angeles where he works on shows like Late Late Show with James Corden, Real Time with Bill Maher, and The Talk. Where the Hell is Jordan? The Nightcap with Jordan Miller is an television show produced by students at Cal Poly in San Luis Obispo, CA. Founded by Jordan, the team of fifty students write, produce, and premiere the show in front of a live audience to be filmed and distributed across the globe. Nightcap shorts have collected over a million total views! Jordan has performed stand up at various popular comedy clubs in including Two Roads Theater and Flappers Comedy Club in Burbank, CA. With topics ranging from gang activity to being the perfect shade of ethnically ambiguous, Jordan is always looking to get his hands on the mic. 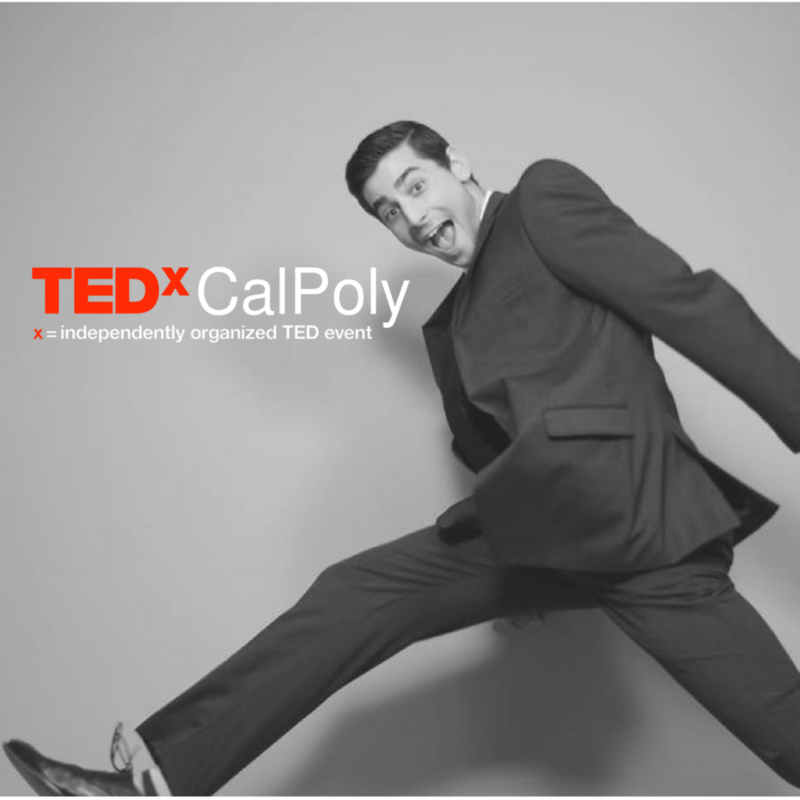 With the success of his show, Jordan was asked to lead a TED talk in San Luis Obispo in October of 2016. Jordan delivered a speech entitled Dancing through Puberty - A reminder to all of us that even as we grow older, we must step back, acknowledge, and embrace some of our most embarrassing moments of movement.